Price it right from the beggining. Aura Inmobiliaria carries out evaluations of your real estate according to prevailing market values free of charge on request. 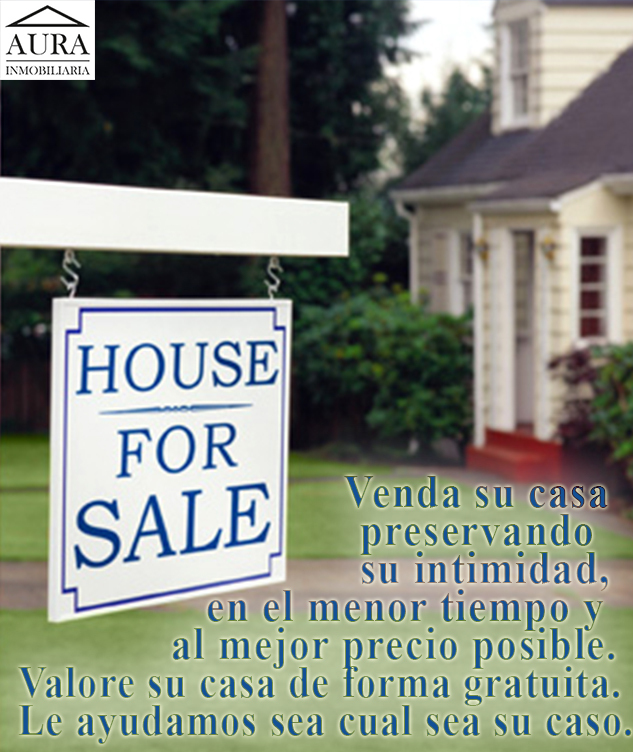 We will help you to sell your house in the best price and faster. Going from one Realty place to another and never finding what you need? Aura Inmobiliaria will find the property of your dreams, based on your individual needs and preferences. We will find it for you. 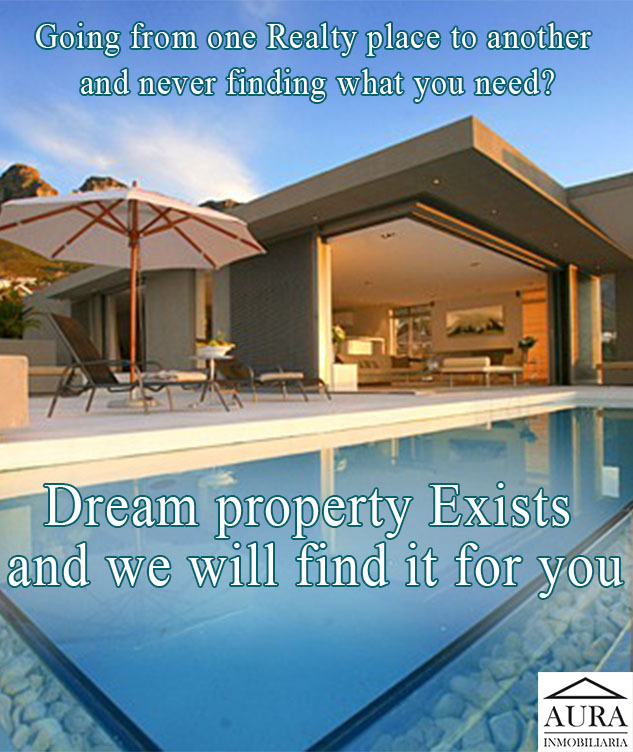 Simply list your needs and enjoy the pleasure of visiting properties that are of real interest to you. ENJOY the experience of BUYING.